I’ve been going to Localgovcamp since 2014 and every year it’s helped me to think about how we should do digitally enabled service design in local government, given me the opportunity to meet great people who share my values, and given me a route to connect my team up with the wider network so we can share what we’ve achieved and learn from others. Having said that, the truth is that’s just a comment on my self-identity, not the community. Localgovcampers might be people working for councils, councillors, volunteers in community organisations, people working for suppliers, and freelancers – but they all share a sense of purpose and common values. Localgov Digital: What is the User Need? Most of the user needs related to people working in localgov needing support and a space to share and learn from each other. In some ways it would have been easy to assume we could accept what we were seeing and continue to run events, provide tools like unmentoring and structures like regional peer groups. But several people injected a bigger picture to the discussion – with Esko Rainikainen asking us to answer the fundamental question: “what’s the purpose of Localgov Digital?” This took the conversation onwards, and got us thinking about what was unique and valuable about Localgov Digital as opposed to the many other groups in the networks we operate within, and who we should be collaborating with to help us achieve our aims most effectively. Viewing directly employed council staff as good and all suppliers and contractors as bad is too simplistic for the modern public sector. A values based approach to membership of a community of interest is far better. How can we achieve that in practice? What is the vision and purpose of Localgov Digital, and the values that we would be asking people to sign up to? How would we manage the community and ensure people committed to and adhered to agreed standards? How do we sustain and grow the network, so that it can be effective in meeting its purpose and the user needs expressed? What activity isn’t happening or happening too slowly or with quality problems, due to lack of resource? Where could that resource come from? What other bodies exist that LGD could be affiliated to or exist within, that might help create the structures needed for sustainability? What role could LGA and Solace perform? Could LGD be the digital peer evaluation provider for LGA? Could some in-kind support be offered, rather than cash? 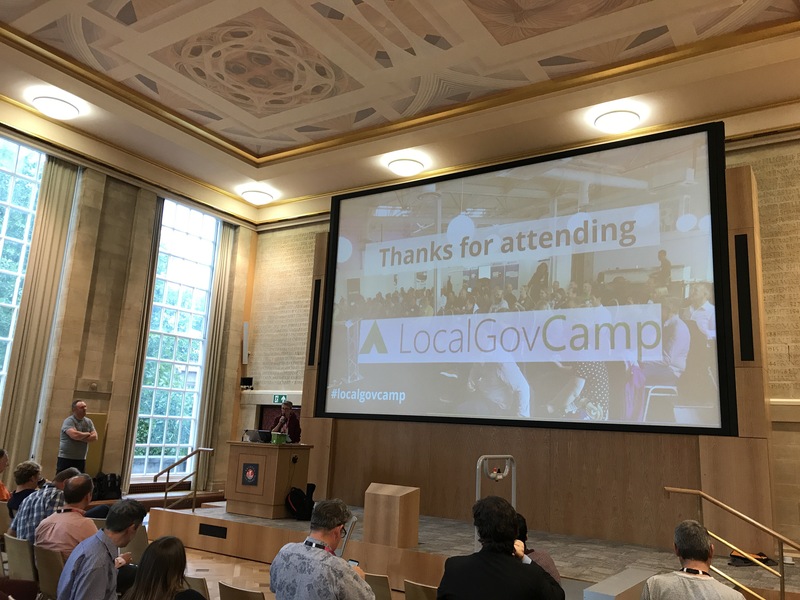 Need to reconnect with Comms professionals – people like Dan Slee were closely involved in early days of Localgovcamp but comms not so embedded in LGD steering group now – need to bring someone in who can lead on that. As a digital leader working in local government I was always interested in critical thinking about the work we did, that challenged our assumptions and habits. It may have come from disruptors within government, like the early Government Digital Service (GDS). Or it may have come from community activists, academics or policy researchers working with them like Knowle West Media Centre and Ideas for Change, or Nesta. I read their blog posts and reports, discussed them with colleagues, and tried to think about how we would implement them within our projects. But the pressures of delivery and the ever increasing challenges of austerity meant that I never really had the chance to think through and articulate a considered position in response, one that embraced and welcomed the challenges but still accepted the responsibility for doing something as a pragmatic leader within government. 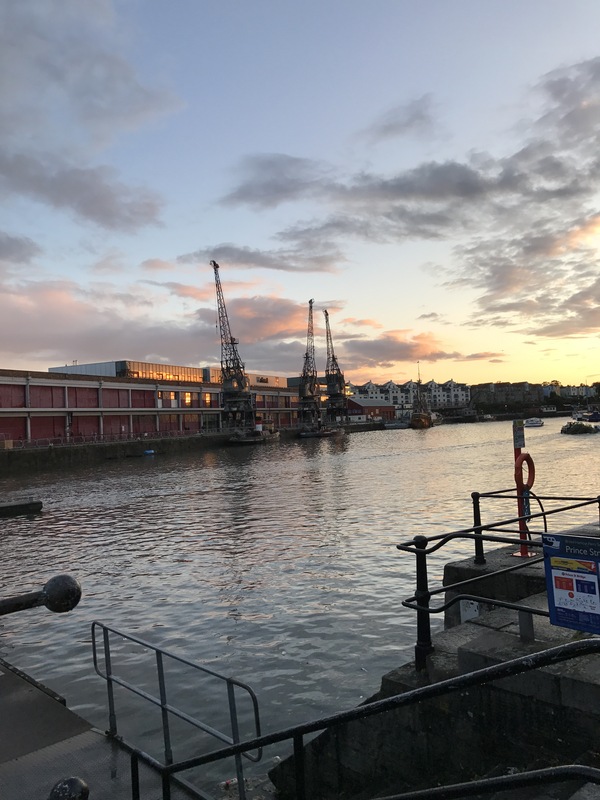 Now that I’ve left Bristol City Council I’m in the fortunate position of having the time to read, reflect and articulate my thoughts in a series of posts that will be published over the next few months in conjunction with Perform Green. I will combine thinking and doing in my future work – ideas need grounding in practice, but “there’s nothing so practical as a good theory.” Looking back at the barriers I experienced to doing this whilst working within the public sector, I worry that the urgency and sheer enormity of many council’s budget cuts can overwhelm leaders ability to make reflective purposeful changes that will realise the future our citizens and communities need. 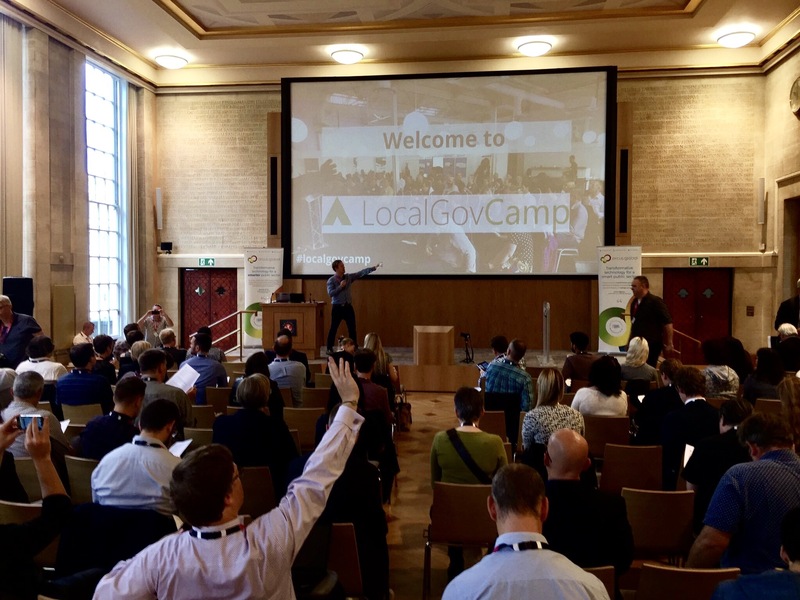 My final act at Bristol was to bring Localgovcamp 2017 to the city – and I’ve blogged about my reflections on the event. Beyond that, I want to share my views and experiences in leading digital transformation, architecting the enterprise of local public services, and working on smarter cities with smart citizens. Sharing means listening and learning too, and I’m looking forwards to staying part of the Localgov Digital and OneTeam Government networks, as well as working as an Executive Partner with the HiveMind Network – helping them to build a platform organisation to disrupt consulting and resourcing services.